Panasonic India Pvt. 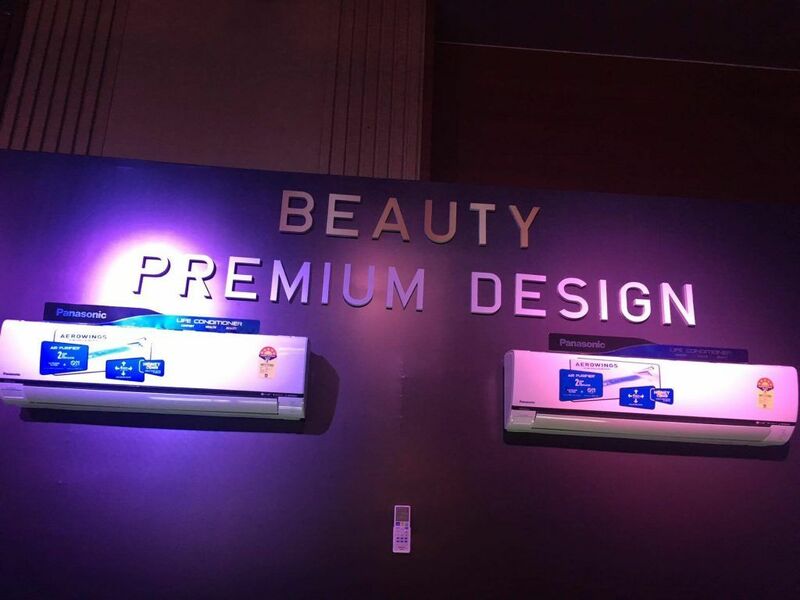 Ltd unveiled Radiant Cooling Air Conditioner equipped with great design and innovation. 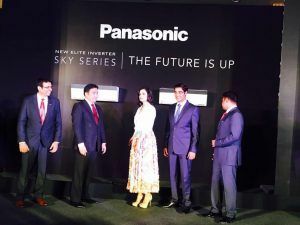 The brand introduced the SKY Series in the Inverter Segment, providing the next generation of cooling experience. The models feature the new SKYWING flap design at the top which maximizes airflow for a uniform cooling. It is supported by 3 multidirectional arm that can adjust the angle of the airflow to achieve different cooling options – RADIENT COOLING AND FAST COOLING. Saves energy while ensuring constant comfort by maintaining set of temperature. Has sleek and striking design. The Sky Remote Controller comes with various settings an features such as backlit LE screen , sliding cover and precise temperature control by 0.5 degree Celcius . 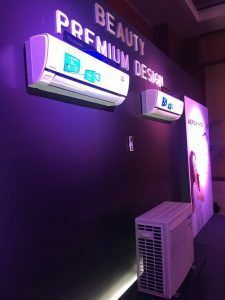 Mr. Manish Sharma, President & CEO, Panasonic India & South Asia, and Executive Officer, Panasonic Corporation said- ” Last summer, we received a phenomenal response for our AC range and witnessed a growth of 20 percent. At Panasonic , we are constantly finding new ways to improve consumer’s life. The Sky series is a breakthrough innovation in the air conditioner market still that will surely set a benchmark in the next generation of Air Conditioners. Panasonic makes available in India and South Asia its wide range of consumer electronics, home appliances like LED & DVD players , Home Theatre System, Cameras , Camcorders, Car Audio System, Air Conditioners, Washing Machines , Refrigerators, Microwave Ovens etc. The Company currently has a workforce of about 13,000 in India and South Asia.